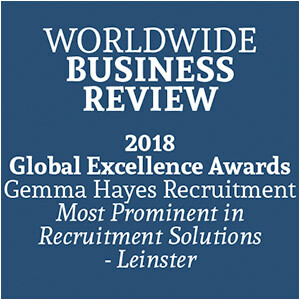 Our client, a Dublin based security firm which has dealings internationally, seeks to recruit a project manager to join their vibrant and growing team. This position will require international travel. The successful applicant will assume total project responsibility to facilitate delivering the project to meet the businesses requirements. On time – Within Budget – meeting Quality Standards – Zero H&S Issues. 7. Compile and Submit Project paperwork as required.